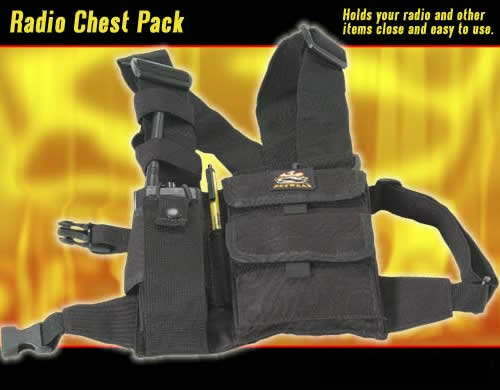 Adjustable Radio compartment holds many types of two-way radios. One quick release buckle and your in or your out. 2" nylon shoulder straps for that added extra comfort.